SPECIAL FRONTIER FORCE – REMEMBERS PRIME MINISTER JAWAHARLAL NEHRU – OLD FLAMES NEVER DIE : I AM A WITNESS TO THE LIVING LEGACY OF PRIME MINISTER JAWAHARLAL NEHRU. 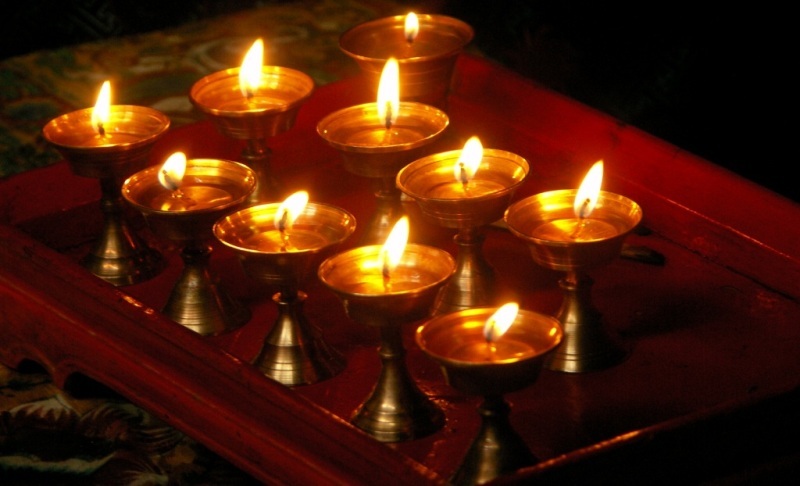 I DEMAND FREEDOM, PEACE, AND JUSTICE IN OCCUPIED TIBET. 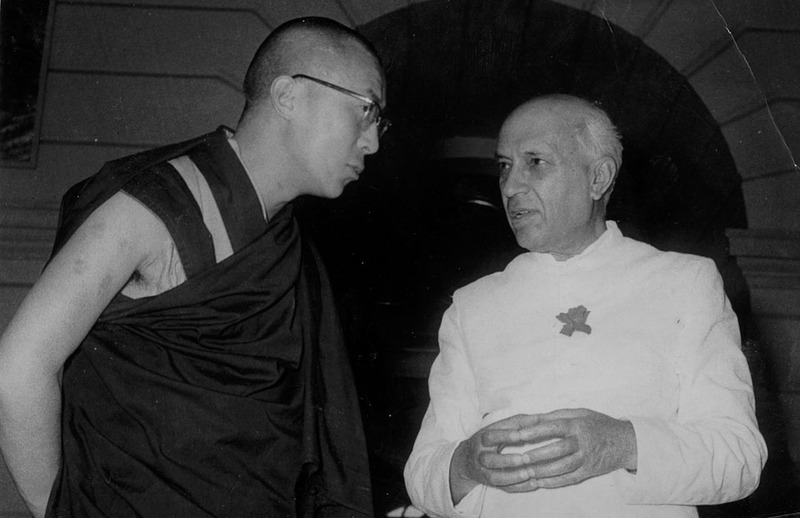 I am sharing an article published by Claude Arpi who is apparently not aware of Prime Minister Nehru’s effrots to restore Peace, Democracy, and Justice in Occupied Tibet. SPECIAL FRONTIER FORCE – OLD FLAMES NEVER DIE – THE LIVING NEHRU LEGACY : I AM WITNESS TO THE LIVING LEGACY OF PRIME MINISTER JAWAHARLAL NEHRU. I GRATEFULLY ACKNOWLEDGE HIS TIRELESS EFFORTS TO FOSTER FRIENDLY RELATIONS BETWEEN INDIA, TIBET, AND THE UNITED STATES. While the legacy of Jawaharlal Nehru is being discussed by ‘eminent’ personalities at the Nehru International Conference, organised by the Indian National Congress to commemorate Nehru’s 125th birth anniversary, it is perhaps time to stop using the usual clichés about the first Prime Minister’s 17 years at India’s helm. By the way, I seriously doubt if many of the invitees of the conference have read any of the 58 volumes of Nehru’s Selected Works. Without the Sardar, Kashmir would be Pakistani today. Some other documents, such as the ‘official’ biography, Major Bob Khathing — The profile of a Nationalist Manipuri Naga by Lt Col H Bhuban Singh, complete the picture of Major Khathing’s expedition. It is possible that when Jairamdas Daulatram decided to send more than one hundred Assam Rifles troops (with over 600 porters) to Tawang, Nehru did not realise the implications of this decisive action for the nation. Retrospectively, it was a blessing for India as, if he had realised, Tawang would probably be Chinese today. It is only in 1954-55 that Mao Zedong discovered Tawang had been administrated by Tibet before 1914. Too late then for China to ‘liberate’ Tawang!